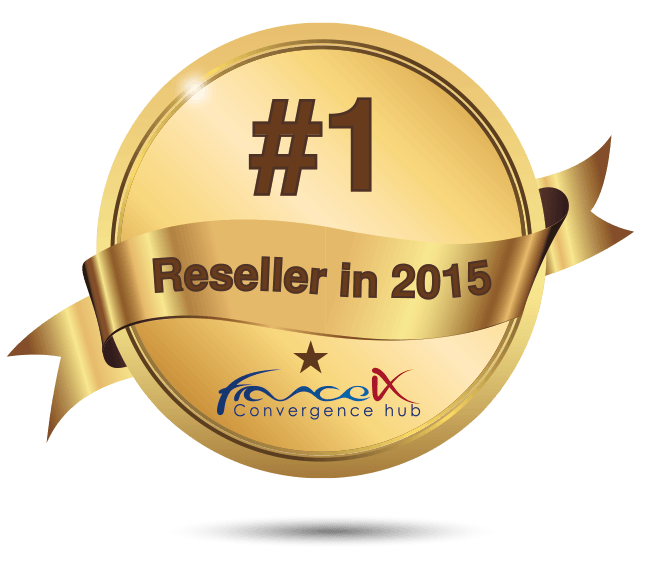 Connect to our French friends across the channel with IX Reach, France-IX #1 Reseller. Paris was very quiet on the peering front prior to France-IX forming and improving the quality of service, and ease the exchange of data through the French. Four big French telcos (Neo Telecoms, Google, Jaguar Network and Akamai) came together to better the exchange of traffic and ultimately enhance the Internet for Parisian users in the French capital. Owing to how relatively new and young the IX was, at first it was only Paris-based networks connecting into the Exchange. 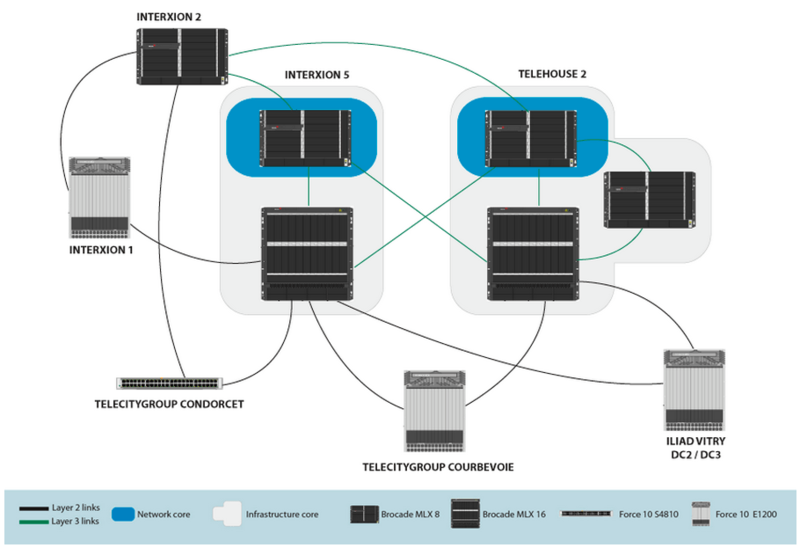 After working with global carriers and remote peering providers like IX Reach, popularity grew. 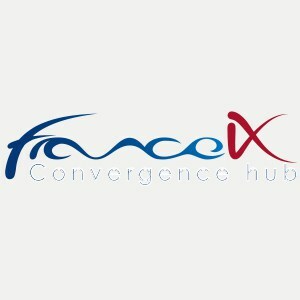 France-IX has grown from strength to strength; since 2009, France-IX has steadily increased their number of PoPs, global market presence, members and traffic throughput and is now considered as one of the "big four" Internet Exchanges in Europe. IX Reach worked with France-IX to put together bundled solutions and incentives for networks to connect to France-IX, and soon became their number one reseller.